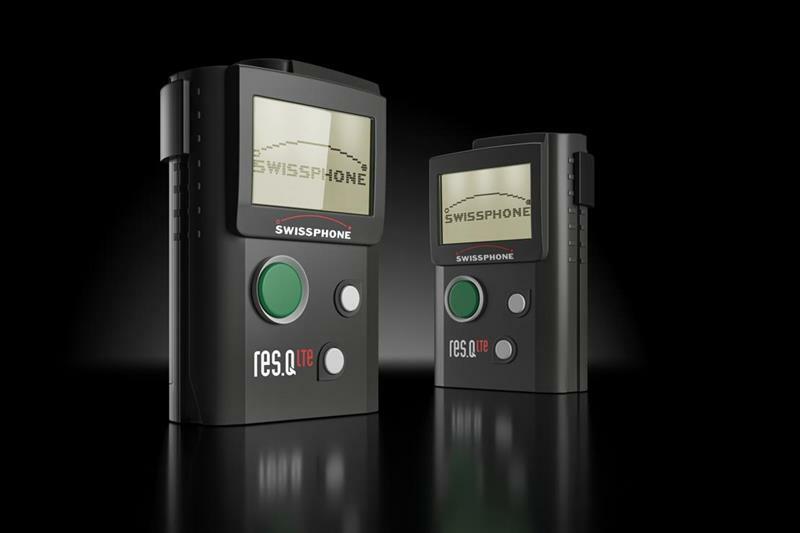 Swissphone has announced the latest iteration of its RES.Q pager terminal, which is designed for hybrid alerting via the use of newly-incorporated broadband technology. According to the company, the new model is equipped with an 'IoT mobile module' based on the LTE standard. Also, due to the inclusion of LTE Cat NB1 and LTE Cat M1 technologies, "emergency services will now be able to take advantage of a robust, reliable and secure redundancy and feedback channel with significantly better battery life and better network coverage." Speaking of the technology, Swissphone product manager Simon Ulrich said: "Only LTE Cat M1 and LTE Cat NB1 offer the high level of transmission security which is absolutely essential for an alerting network. Compared to LoRa and Sigfox, more participants can be reached, more reliably and in less time, which are both important hybrid alerting requirements. Energy consumption is significantly lower for all IoT applications than is possible with conventional GSM solutions, resulting in longer battery life. LTE Cat NB1 also offers a much better network coverage than GSM." He continued: "In view of these advantages, we reached the logical conclusion that future RES.Q terminals would be equipped with a cellular module which, depending on availability, will use LTE Cat NB1 or LTE Cat M1 technologies for the feedback channel and for hybrid alerting. Should these networks not be available, the existing GSM/GPRS network would be automatically used as a backup facility." Launched in 2009, the RES.Q device has used POCSAG for its primary alert channel. Swissphone will demonstrate the latest model at next week's PMRExpo event in Germany.